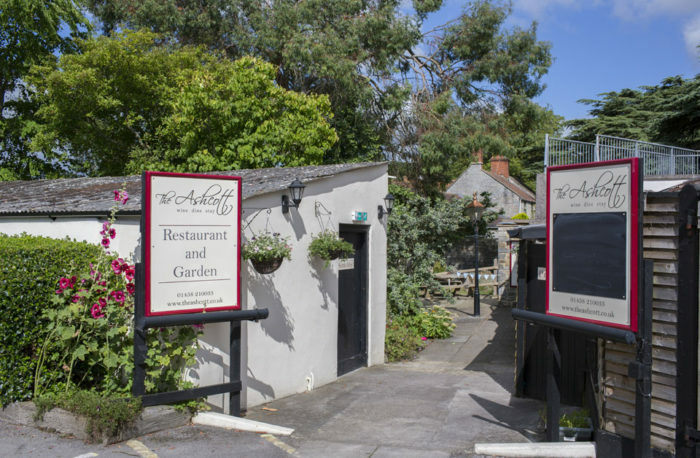 The Ashcott offers a comfortable and relaxed atmosphere with a wide range of beers, wines and spirits. This family-friendly pub boasts a large open fireplace for cosy winter afternoons and a thriving restaurant offering an extensive menu. Also available for functions. Ashcott itself is situated on the Polden Hills in Somerset. Large beer garden, decked patio and ample parking on site.